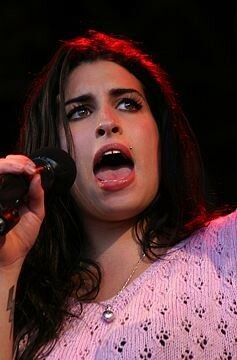 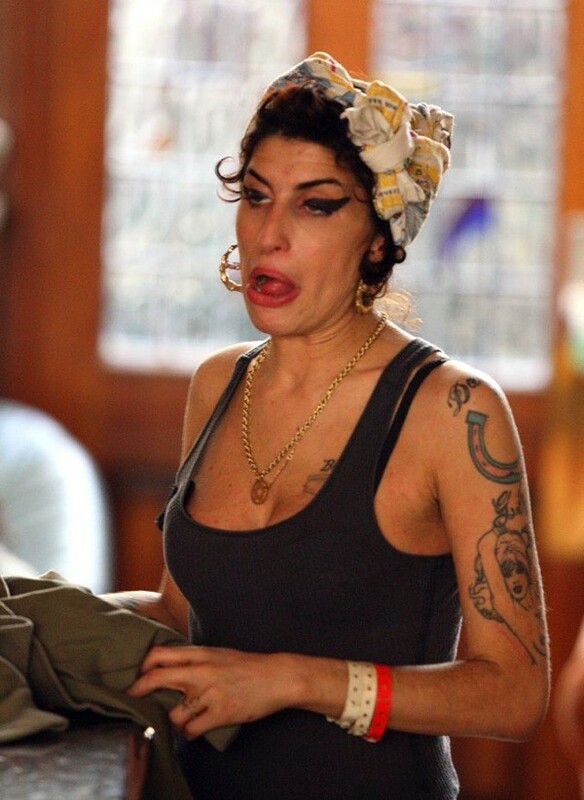 It’s a shame that Amy Winehouse died so young. 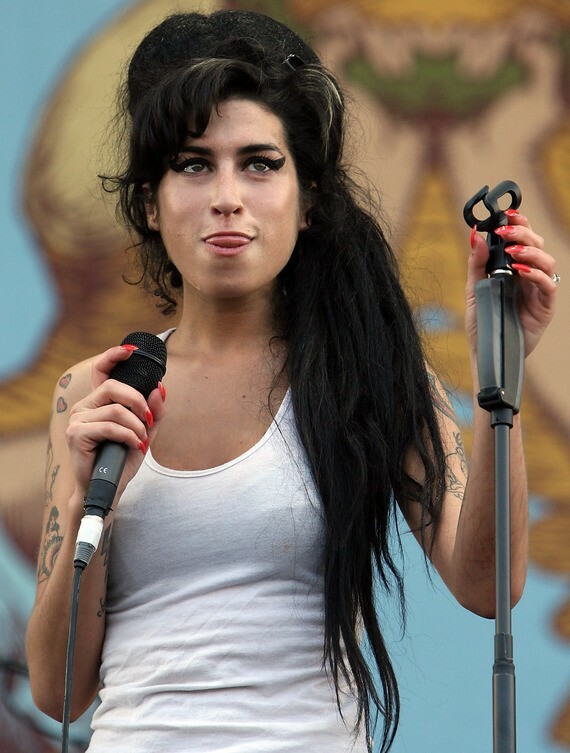 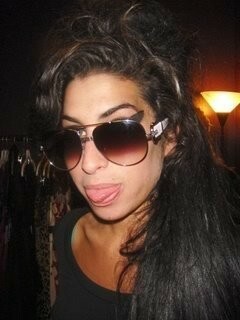 This Amy Winehouse tongue gallery is probably no help at all. 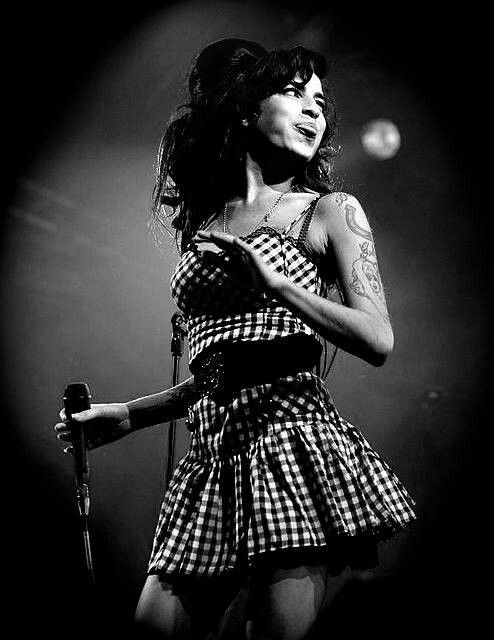 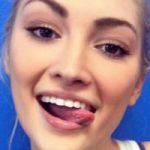 What do you want from me?